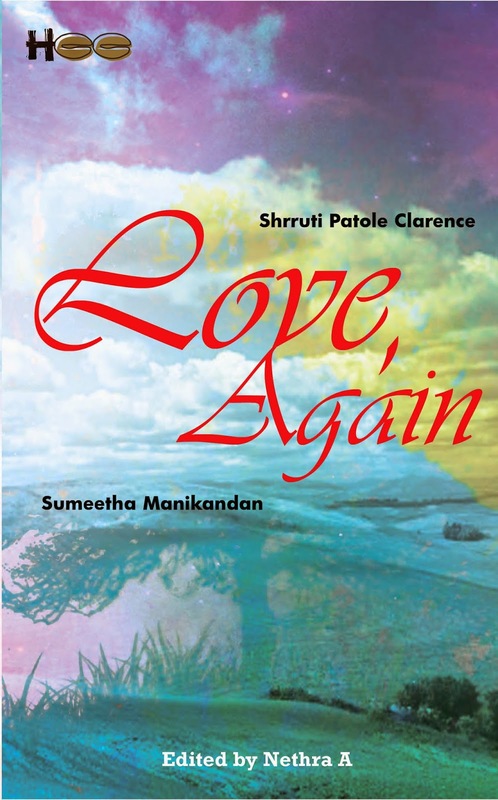 Love, Again is a double header novel published by Half Baked Beans andFablery with two novellas – A Tulip in the Desert by Shrruti Patole Clarence and These Lines of Mehendi by Sumeetha Manikandan. A historian in making, Charmaine has settled down in Amsterdam after her father migrated from India when she was very young. Life was picturesque until the final year of Graduation when she elected to specialize in Egyptology. Thereafter from the time she read the book about Cleopatra, revelation after revelation turns her world into a tornado! Raj, another aspiring Historian, walks into her college and her life like a whirlwind. A simpleton from Delhi, Raj too finds mysteries unfolding before him from the time he enters the college library right through to their educational tour to Egypt.A series of events throws them together at every step of their college life despite Charmaine wanting to maintain a distance from ‘this’ natural charmer. A twist of fate puts Raj and Charmaine in the most unthinkable situation that finally links back to their ‘revelations’. Raj must face a choice again…A choice of history over his love… or does he have the mettle to change history and create his own? Shrikanth thought that he was a confirmed bachelor but when his mother refused to get herself treated for cancer unless he got married, he had to get a bride in a hurry.She needed a husband in name, to save her career while he needed to marry to please his mother. Will they find love second time around? Will they lower their shields and succumb to a mutual passion? Shrruti has been a voracious reader since early years and took to composing poems when she was very young. She has worked as an Aviation Manager for over ten years with various airlines, she has been on a sabbatical for her two son’s aged six and one year respectively. She enjoys this welcome break from career, to be able to pursue her passion, writing! She has to her credit six short stories featuring in different Anthologies; a Hindi poem featuring in Tumbhi’s contest Ehsaas judged by the famous screenwriter Javed Siddiqui.Shrruti is a warm and friendly person who loves music and watching sports when she is not writing. 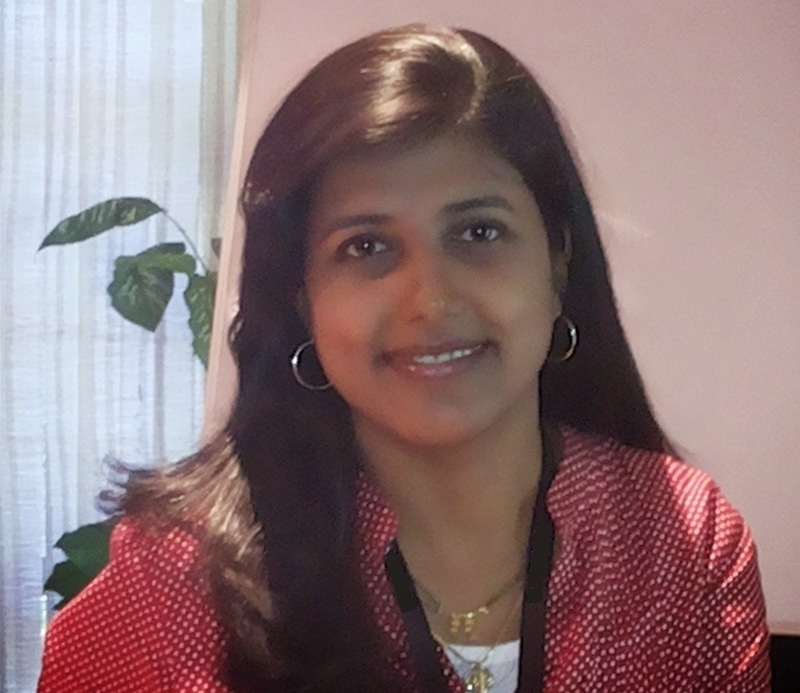 Sumeetha Manikandan is a freelance writer and an author who loves to write and base her plots on the tambrahm community of Mylapore, Chennai. 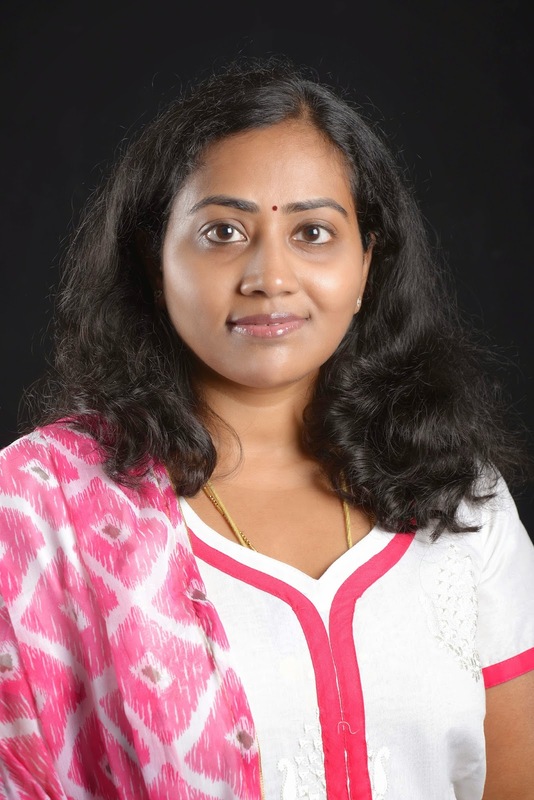 She is the author of ‘The Perfect Groom’ that has been a best selling ebook on the top 50 charts of Amazon India ever since its publication in 2013.
lassic epic history by Kalki Krishnamurthy into English.